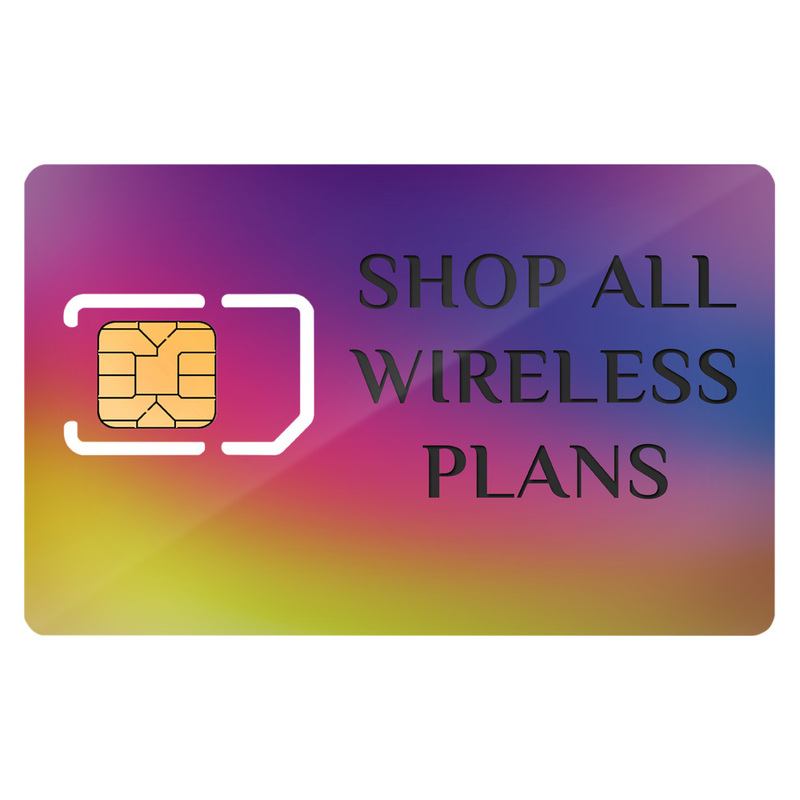 The following information applies to all i Luv Wireless, LLC., Mobile products and services. Our policy for Recording Location-Based Information we do not collect, monitor, track, or disclose information concerning your physical location or the location of your handset except to provide certain services in emergency situations. Any information that we collect, monitor, or track regarding your physical location or the location of your handset will be treated as confidential and is retained only for the period necessary to provide the requested service or respond to the specific request. In addition, we may use non-personally identifiable information in aggregate form for demographic marketing purposes, and may disclose this information to third parties, including advertisers. We will obtain your express consent prior to collecting, monitoring, tracking, or disclosing information regarding your physical location or the location of your handset in any instance other than those listed above. Under federal law, you have a right, and we have a duty, to protect the confidentiality of information about your telephone usage, the services you buy from us, who you call, and the location of your device on our network when you make a voice call. This information is sometimes referred to as "Customer Proprietary Network Information," or "CPNI." We share CPNI and other personal information about you with affiliates of our company that provide telecommunications services to which you also subscribe and as set forth below. Before sharing CPNI in a manner other than that set forth in this document, we will first notify you of your rights under the law, describe how we intend to use the CPNI, and give you an opportunity to opt out of such usage (or, when required by law, to opt in). Unless you specifically decline, we may use CPNI to contact you and deliver information to you via your phone, email or text messages on your mobile phone if you are our customer, and we may also share CPNI with certain third parties with whom we contract to provide services or jointly-branded products so that these third parties can share information with you about new products and promotions that we believe will interest you. By purchasing or using our products or our jointly branded products, you expressly agree to such usage and sharing of information. If you do not wish to receive these types of communications, learn how you can opt out by emailing us at info@iluvwireless.com. We may use third party service providers to facilitate our services and therefore we may provide some of your CPNI directly to them. In addition, we employ other companies and individuals to perform functions on our behalf. Some examples include fulfilling orders, delivering packages, sending postal mail and email, removing repetitive information from customer lists, analyzing data, providing marketing assistance, processing credit card payments and providing customer service. These service providers have access to CPNI and may use it as needed to perform their functions, but may not use it for any other purpose, except that they may aggregate your personally identifiable information with similar information from other customers in a manner that does not personally identify you. We do not sell personal information to unaffiliated third parties. We do not currently disclose wireless numbers in published directories or directory assistance listings. In certain special circumstances, we may contact our customers to deliver service-oriented messages, even if these customers have asked that we not contact them about special airtime events or promotions. These messages will be limited and are only for the purpose of conveying service information to our customers. If we make available offers and products online where a child informs us that he or she is under the age of 13, we will ask a parent to confirm his/her consent in advance of further collection, use or disclosure of personal information from that child. You should be aware that wireless devices and services purchased for family use may be used by minors without our knowledge. If that happens, any information collected from the usage will appear to be the personal information of the actual adult subscriber and treated as such under this Policy. We may contact our customers via email regarding promotional offers or other news. A customer has the right to choose not to receive our direct marketing communications via email by simply notifying us of their preference. This process is commonly termed unsubscribing. At any time, a customer can unsubscribe from our email list by clicking on the unsubscribe link found at the bottom of every message or promotion delivered electronically to our customers. If you unsubscribe, we will not contact you directly with of our promotional messages. Occasionally, we may conduct surveys on our Website or on our mobile phones. Surveys are conducted at random and are completely voluntary. The survey may require a customer to provide customer identifiable information in exchange for the information or services provided by the survey. We may use this information in an aggregate manner to better tailor the type of services, information, and advertising. In addition, use a password to prevent unauthorized access to your wireless phone, if available. I f you write down your password and user name, keep this confidential information in a secure location. Change your password periodically. Not all advertisements appearing on or delivered to your mobile phone are authorized by us. We have developed and implemented systems in our network to reduce unsolicited bulk short text messages, but we cannot at this time block all such messages. We continue to look for other options to reduce these unsolicited bulk messages. If you have an email account with us, this service is subject to unsolicited messages as any other email service. It is unlawful for any third party to make an unsolicited telemarketing call using an autodialer or to send a prerecorded message to a wireless phone. You should report any such unsolicited calls to the Federal Communications Commission.